Well-known actress Behnaz Jafari is distraught by a provincial girl’s video plea for help—oppressed by her family to not pursue her studies at the Tehran drama conservatory. 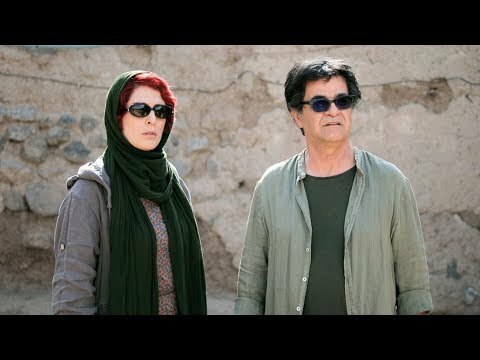 Behnaz abandons her shoot and turns to filmmaker Jafar Panahi to help solve the mystery of the young girl’s troubles. They travel by car to the rural northwest where they have amusing encounters with the charming folk of the girl’s mountain village. But the city visitors soon discover that the protection of age-old traditions is as generous as local hospitality. 3 Faces was released on 23d ago in the UK and the US. Notify me when 3 Faces is available.